Part of the Brass Band Aid series. 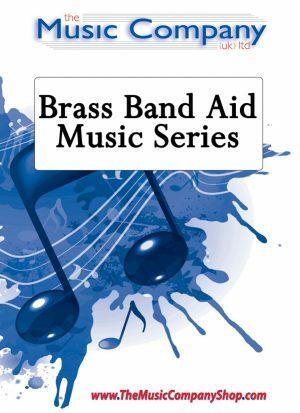 A series of music donated to the Brass Band Aid charity by some of the greatest brass band writers. 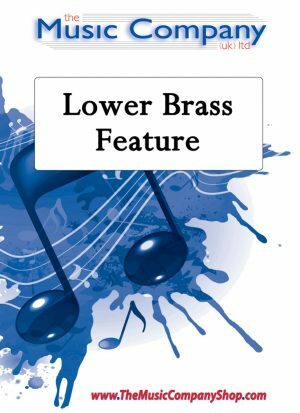 As s of these titles, we are delighted to help music make a difference! Kenneth Downie’s contribution to the Brass Band Aid series. 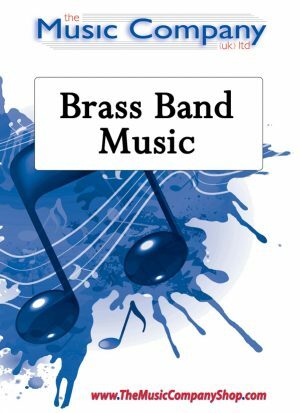 A series of music composed and donated to the Brass Band Aid charity by some of the greatest brass band writers. As publishers of these titles, we are delighted to help music make a difference!